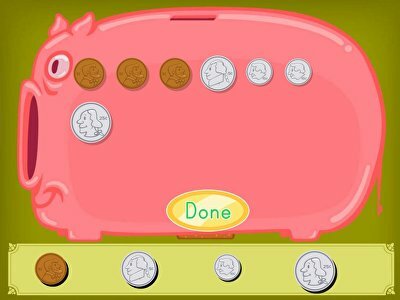 Kids love holding, counting, and pretending with money, so why not add in a little math practice on the side? 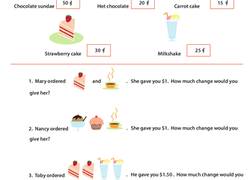 Kids add up the orders and figure out the change. Money math is an important part of everyday life. 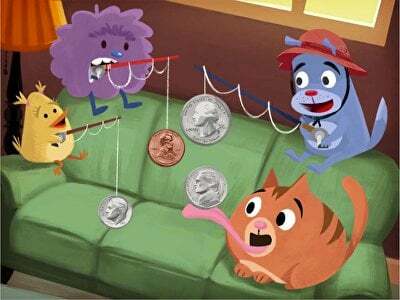 Help your little one learn to add and subtract money sums with these word problems. 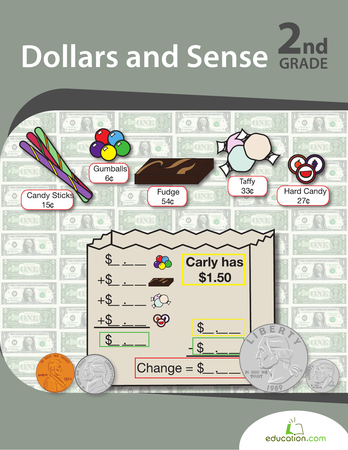 Sneak sweetness into your child's math practice with this candy coated coin worksheet! She'll look at price tags to add the amount spent at the candy store. Little athletes need math practice too! 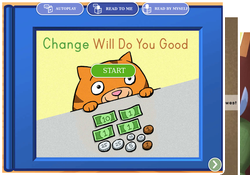 Help your little sport practice adding up money amounts and subtracting to make change. 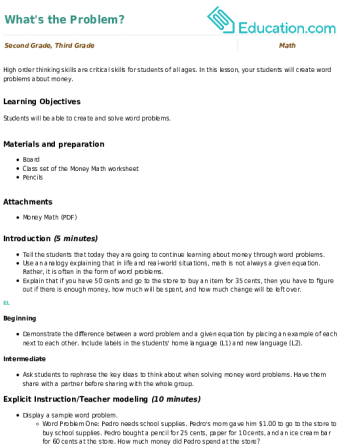 Always make sure you get the right change back! 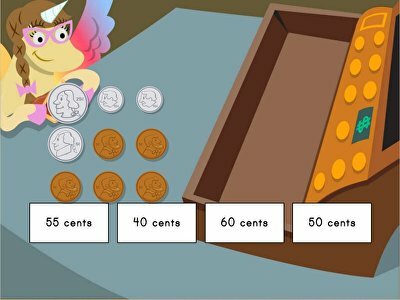 On this money math worksheet, kids learn how to subtract the cost of an item from the amount paid. 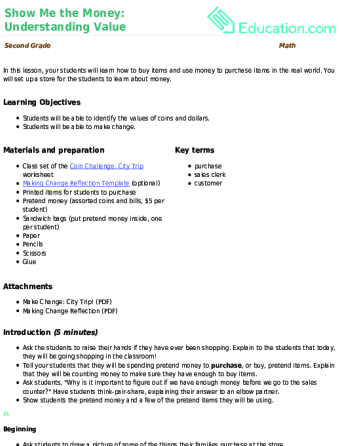 In this worksheet, students practice adding, subtracting, and working with coins during a trip to the city. Spread Christmas cheer by buying toys to donate! 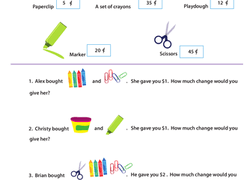 These money math problems let your child practice his multiplication while figuring out how much the toys cost. 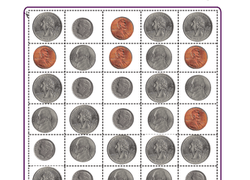 This lesson provides students with instruction in strategies based on number sense. 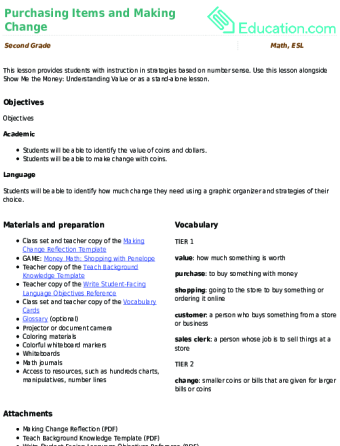 Use this lesson alongside Show Me the Money: Understanding Value or as a stand-alone lesson. 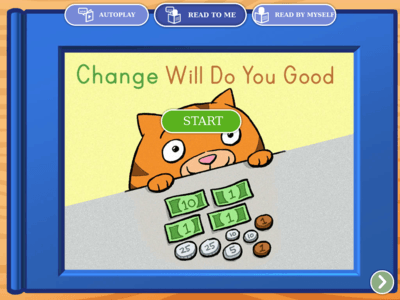 This online story about a cat's quest to earn enough money to buy his favorite baked good practices both reading and math.